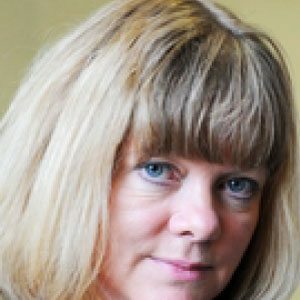 Kate Pickett is Professor of Epidemiology in the Department of Health Sciences at the University of York and leads the Public Health and Society research group. She is the co-author of The Spirit Level, with Richard Wilkinson, and her work addresses the social determinants of health and well-being. She was a National Institute for Health Research Career Scientist from 2007-2012, is a Fellow of the RSA and a Fellow of the UK Faculty of Public Health. Kate is also a member of The Children's Society Campaign for Childhood committee, a member of the Human Capital Research Working Group of the Institute for New Economic Thinking, a member of the International Network for Research on Inequalities in Child Health (INRICH), and of the International Expert Working Group for a New Economic Paradigm.